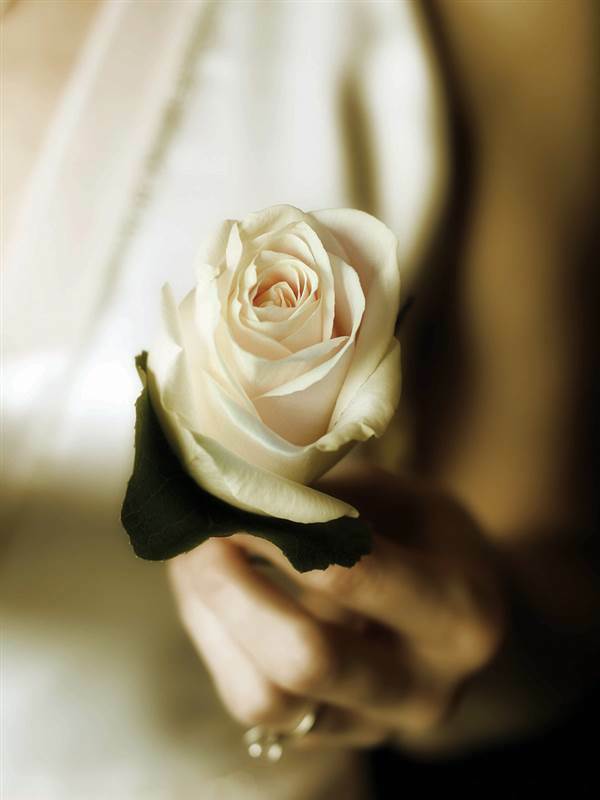 As a family run hotel we specialise in Weddings. 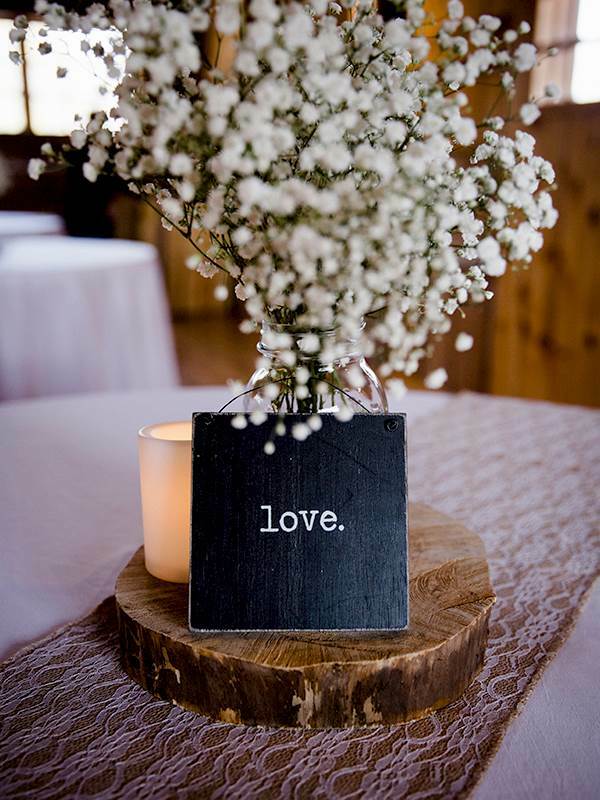 Hotel Woodstock is the ideal venue for your wedding. We guarantee from the time you book your wedding in Ennis with us until you leave to begin your married life personal attention from us both. Your first step across the threshold of Hotel Woodstock is like stepping into a fairy tale and we know just how to make your day truly special. Lovingly crafted by our wedding experts and co-owners Sean & Elaine Lally, our all-inclusive package makes planning your wedding easy. 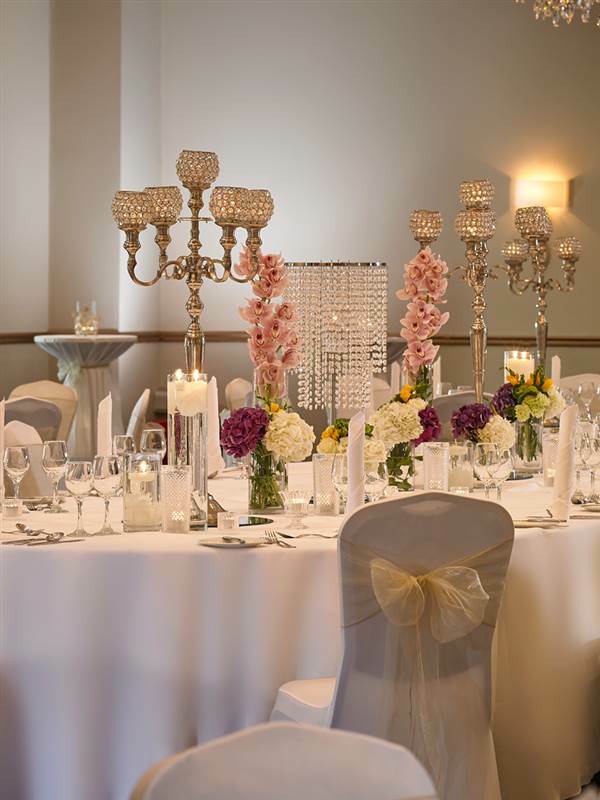 Our stunning Suite is the perfect venue for a truly magical wedding that will promise you and your guests a day of elegant tradition, sophistiction and superb food. 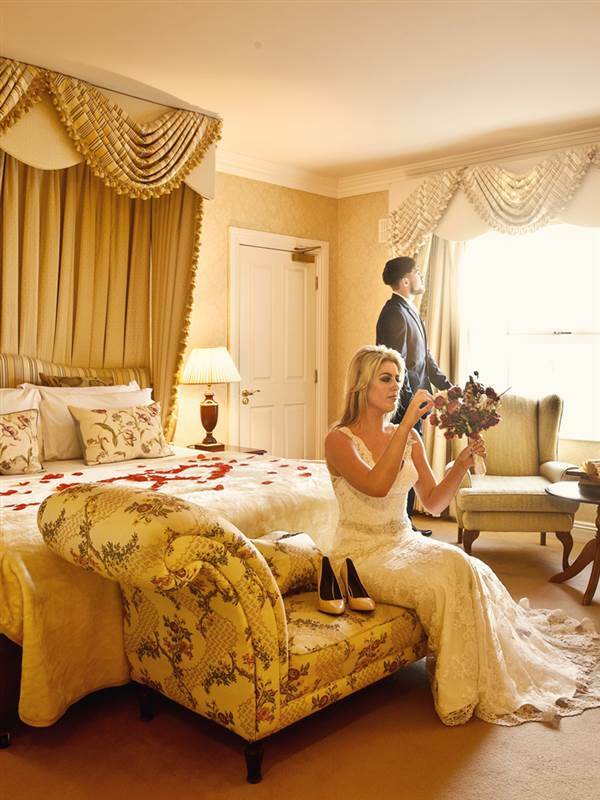 Perfectly located at the heart of the hotel your wedding suite provides the perfect entrance with the charm and glamour of your own private venue. 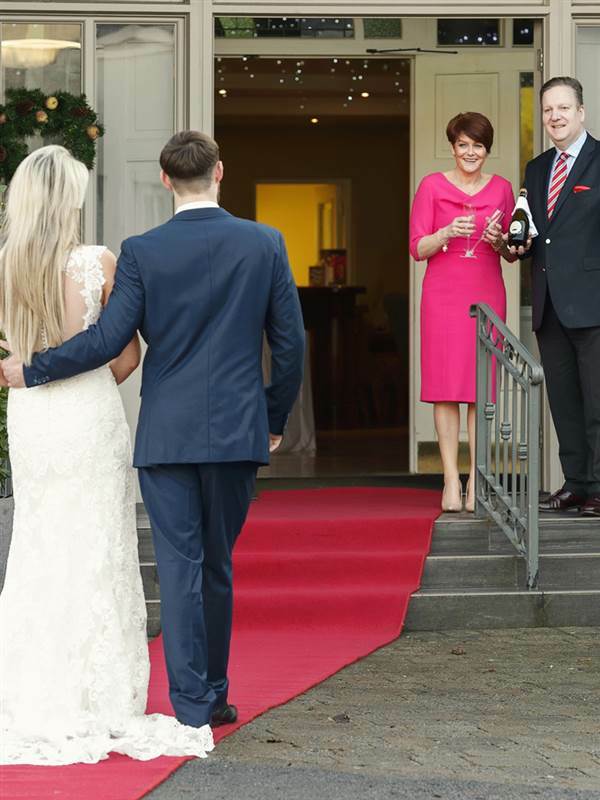 As an upcoming wedding venue in Ennis, Hotel Woodstock will offer you the promise that your wedding event will be the only wedding held on the day, ensuring you are our priority.